The cheapest straight sock toe linking machine is automatic and computerized. 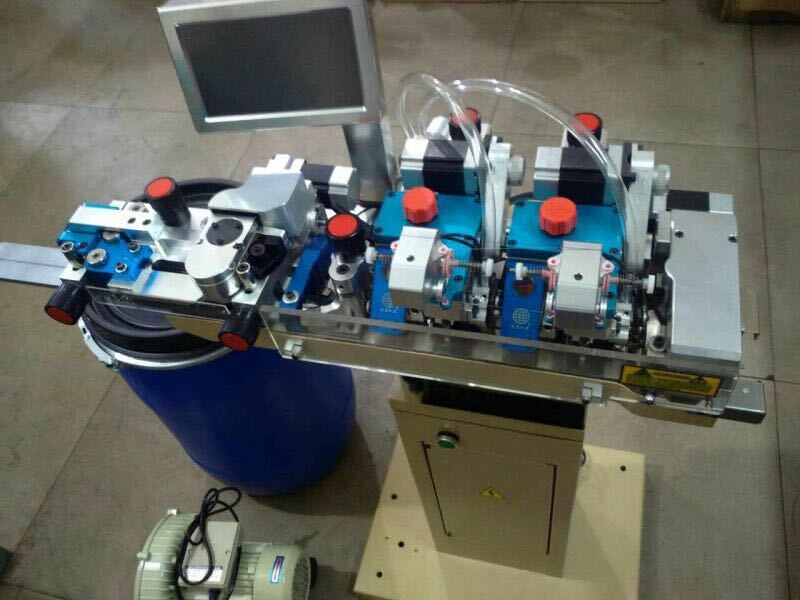 This machine is design to closing the sock toe.QY-282 sock toe linking machine is simple to operate. 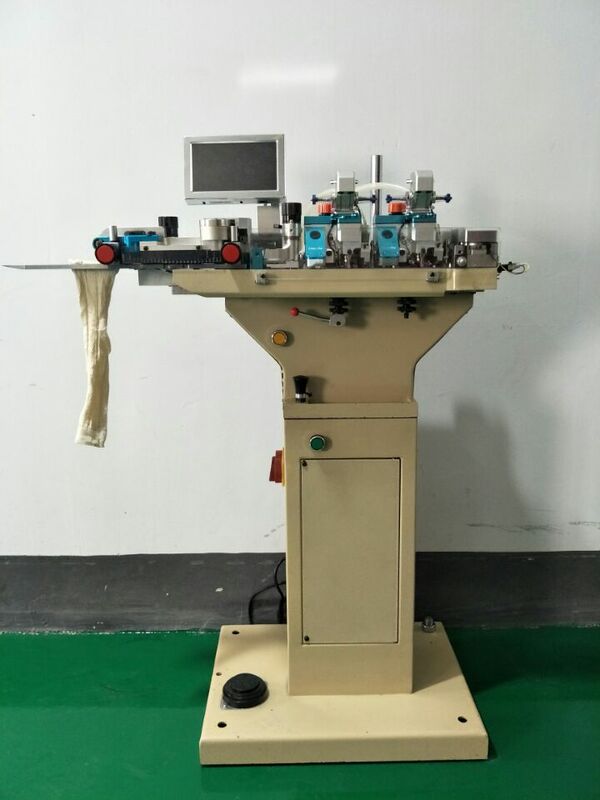 The speed of linking the sock toe is high, and the quality of the machine is very good.Two motor is installed in machine which make the socks more comfortable.Welcome to order! 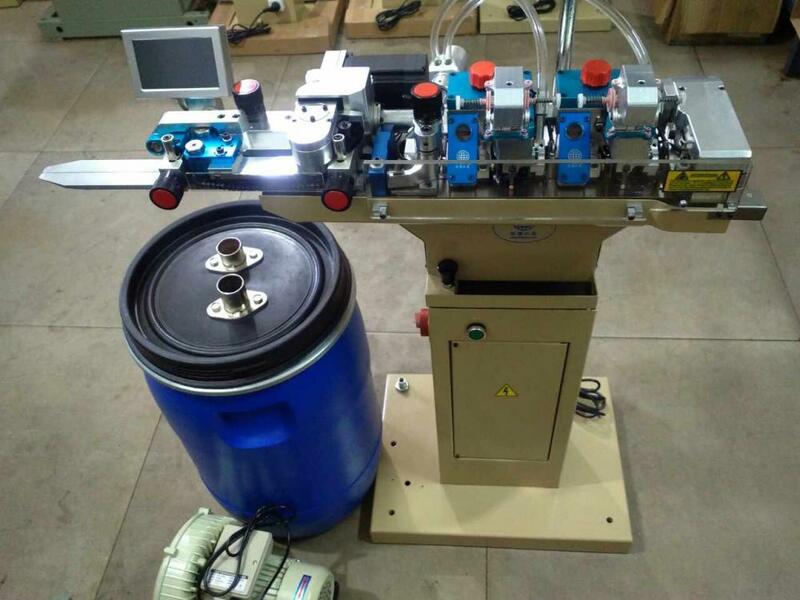 Looking for ideal Device Sock Closing Machine Manufacturer & supplier ? We have a wide selection at great prices to help you get creative. All the Equipment of Making Socks are quality guaranteed. We are China Origin Factory of Round Sock Sewing Machine. If you have any question, please feel free to contact us.